I've recently come across Laila's blog, she's set her self a challenge...she isnot buying from highstreet stores, only charity shops and second hand pieces. So check out her blog here to see how the challenge is going and see the amazing pieces she finds! 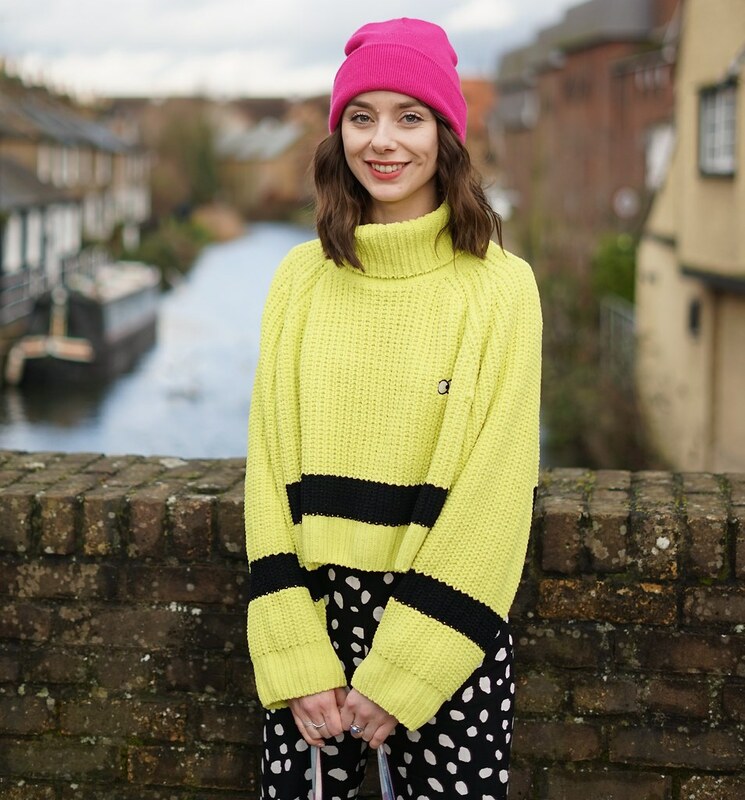 Hannah's style is to die for, you should visit Girls Club here and see her gorgeous clothes! And how amazing are these 'ladder' tights! Enjoy reading some new blogs! 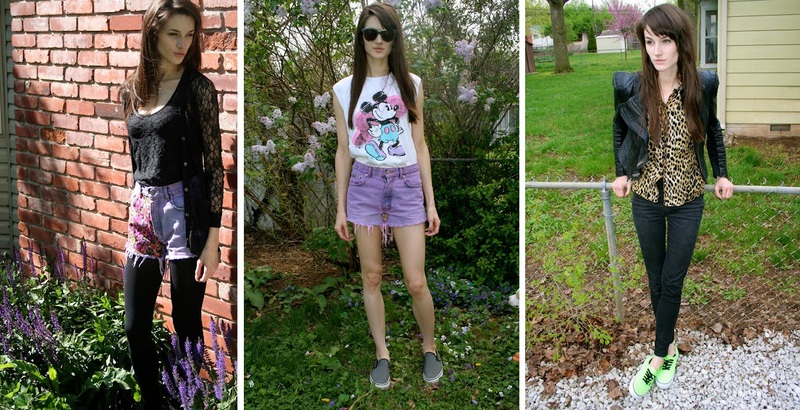 Charmaines closet is such a great blog, shes one of my best friends, so proud! WE were all fledgling once! I love these types of post, i love Amy and i have found 2 other fantastic bloggers from this, thank you! I really love Amy! Her style is incredible! Thanks for showing us these lovely ladies! Thanks for sharing darling! Ihope your weekend went well!! Thankyou so much for placing my blog under your May favourites Chelsea! I'm so in love with your blog, my love :). It is always good to find new bloggers. I am now following. I hope you can check out mine: http://theproverbs.net and FOLLOW. Thank you for your time and God Bless! Aw thanks for featuring me! You are a sweetie!